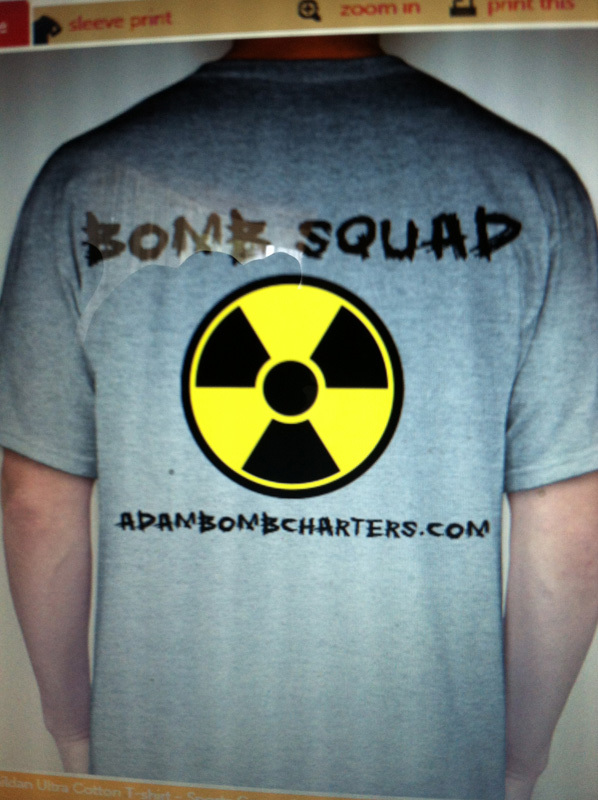 Proudly show you belong on the BOMB SQUAD! All shirts are $15! Give us a call, email, or text to order your shirt today! You can also fill out the form on this page! THANK YOU! 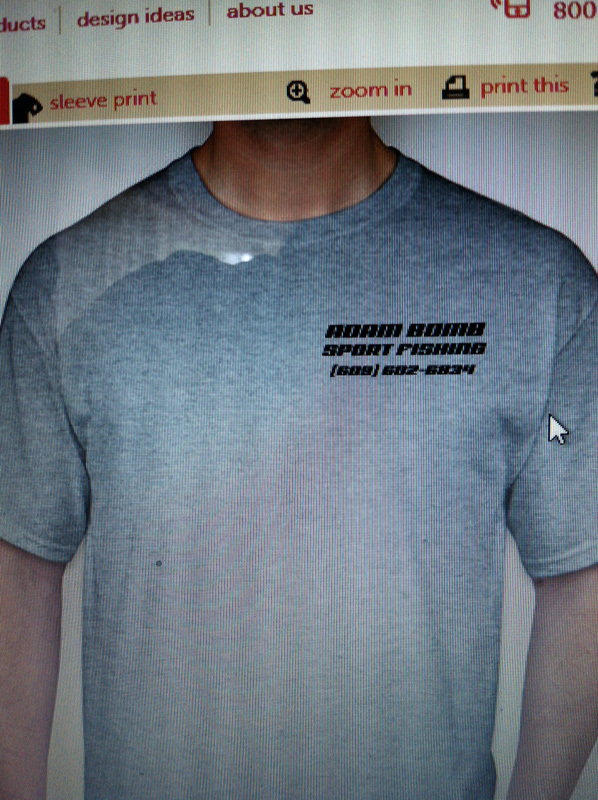 Copyright 2009 ADAM BOMB SPORT FISHING. All rights reserved.